Tucked away inside of Noe Valley, one of San Francisco’s more residential neighborhoods, La Ciccia is a small, unassuming spot dedicated to the food and wines of Sardinia. Now open for more than a decade, La Ciccia may be long past any sort of buzz, but its consistent excellence and authentic, regional identity has inspired fierce loyalty among regulars. On my recent visit, more Italian than English was being spoken among the patrons—always a good sign—and the man at the table next to me was explaining the menu to his American date with something approaching tears in his eyes. Being from the island of Sardinia, he used the procession of the courses to walk his companion through his childhood; his father at the docks, his mother in the kitchen. I studied the wine list to mask my eavesdropping, but couldn’t help feeling transported by his colorful recollections. The space itself is simple, with little in the way of decoration and only a dozen or so tables that are spaced incredibly close together. The bread basked was uninspiring and reminiscent of something served in a hotel banquet hall, but the room filled up fast and the bustle and energy of the guests and the enticing smells from the kitchen quickly infused the atmosphere with a tremendous, welcoming warmth. 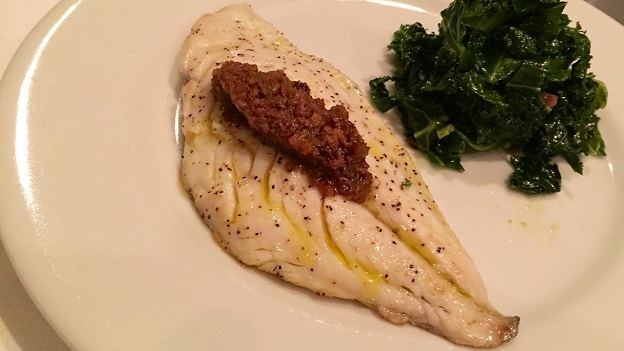 La Ciccia is owned and operated by husband-and-wife team Massimiliano Conti and Lorella Degan, with Conti in the kitchen and Degan running the front of the house. The single-page wine list is all Italian, a quarter Sardinian, and loaded with gems. 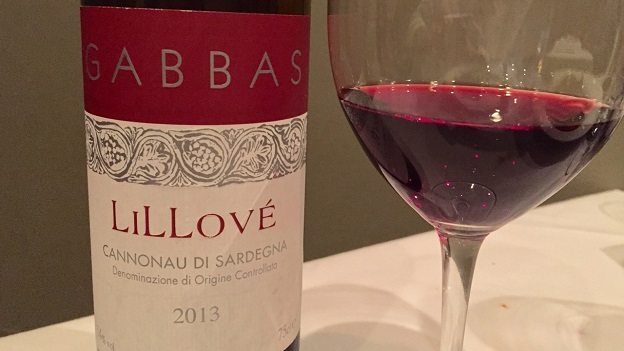 My eye lingered over selections from Emidio Pepe, Gravner, Simčic, Lis Neris, Bea, AR.PE.PE., Giacosa, Cordero di Montezemolo, and Grosjean, but I had come to drink Sardinian wine and wanted to try something new. Our waiter, who grew up down the street from the winery, recommended Capichera’s Vermentino Classico. This wine, produced in a somewhat riper and more flashy style than I am used to, was delicious. Though its salt-water wisps and oyster shell mineral tone marked it as decidedly “of the sea”, it also boasted some warm citrus, oak, and vanilla aromas. The palate was impressively dense and lightly viscous, although there was enough crisp acidity to balance out the ample flesh. 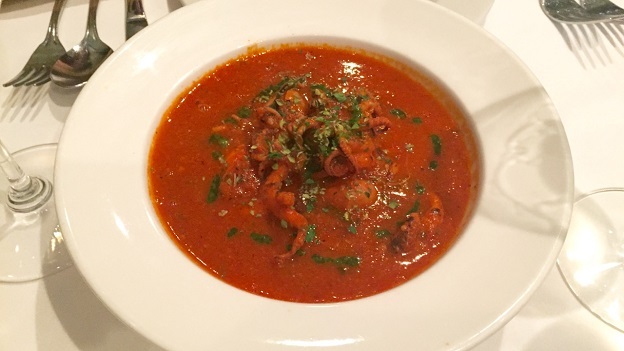 The first course we enjoyed was a La Ciccia staple, the baby octopus stew in a spicy tomato sauce. Rustic, powerful, and loaded with flavor, this dish really popped. The octopus was perfectly tender, and the stew offered a nice kick of spice that was built nicely. I didn’t ask, but it seemed as though the octopus was cooked with some sort of shellfish stock, as a tangy iodine tone complemented the sweetness of the tomatoes. Unfortunately, this dish wasn’t especially flattering to the wine, which was made to seem broad, sharp, and a bit metallic by the pairing. The next dish was sensational, and was utter perfection with the wine. A row of plump and fork-tender Monterey Bay squid lined the plate, dripping with basil oil and freshly chopped herbs. Though both the dish and the wine were relatively straightforward, the pairing was so spot-on that both were elevated to a whole that was far greater than the sum of its parts. 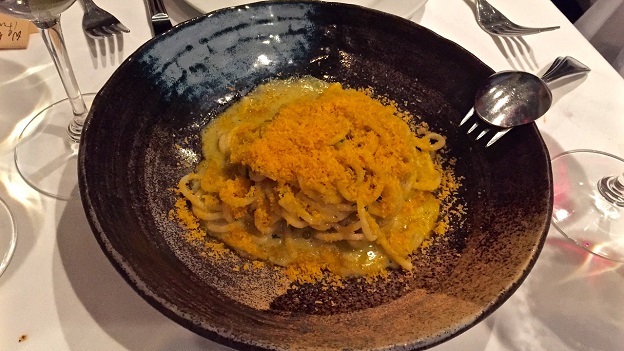 The fresh spaghetti was also incredible, featuring perfectly cooked noodles under a mound of salty, shaved bottarga. 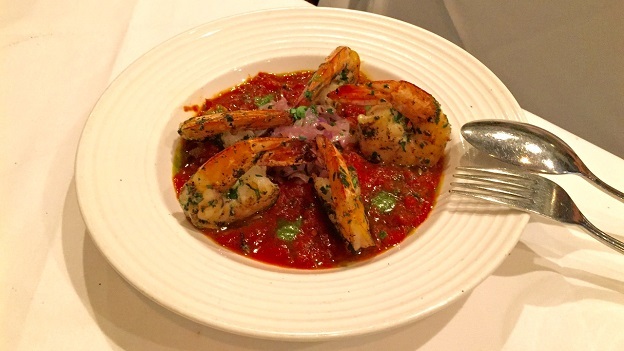 The sauce was pungent and more than a little spicy, with the perfect amount of garlic to round out the flavors. An exceptionally rich dish that was lovely to share, the spaghetti might be a bit overwhelming for one person. Having come from Napa where it was 95 degrees to San Francisco where it was an overcast 64 degrees, we were craving a red wine but had ordered mostly white wine-friendly dishes. Our helpful server jumped in once again, steering us towards the lighter, more elegant side of Cannonau with the 2013 Gabbas Lillové. This fun and charming wine was bright ruby in hue, with a lightly smoky nose of wild strawberries, garden soil, cracked pepper and a touch of bubblegum. The palate was indeed light and bright, with a refreshing, juicy quality to the fruit and a high, guiding acidity. It worked only moderately well with the sea bass – Ciccia’s fish of the day, a dish that looked simple but was almost heart-breaking in its perfection. Rarely have I had such impeccably cooked and seasoned fish – it seemed almost disproportionately flavorful given its light and airy texture. The sautéed kale and mound of tapenade first appeared to be afterthoughts, but were in fact quite complementary. Thankfully, we still had a little white wine left in our glasses. The Cannonau, which we enjoyed very much, came in quite handy with the final course of roasted prawns. This dish boasted a similar tomato sauce as the octopus stew, though without its complicating spice and invigorating iodine tone. This version was thick, almost sweet, but was saved from feeling clumsy by the brightness and clarity of the Gabbas. Although not the most beautiful restaurant, nor the most cutting-edge or trendy, La Ciccia delivers an immensely satisfying dining experience. It is also a bargain compared to other establishments of its caliber. In a city known for fine dining, La Ciccia stands out from the crowd, not only for its unique, compelling food, but also its extraordinary wine list. I'm already looking forward to my next visit.